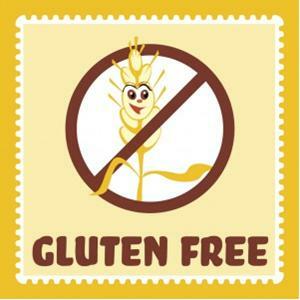 Living the gluten free diet can be a lifestyle choice or a necessity because of gluten sensitivity. People with gluten sensitivities are unable to digest the protein gluten, which is found in wheat, rye, and barley. The main cause is Celiac disease that can cause damage to the small intestine. Eating out? Consider these tips. Tell the wait staff about your gluten intolerance. Avoid foods cooked in a deep fryer due to cross contamination. Blue cheese and soy sauce always contain gluten. Other dressings often use gluten as thickeners. Better to stick with oil and vinegar. Avoid menu items that are “crispy” usually meaning the dish is breaded. Use caution as soups may be thickened with flour. These tips appear in Gluten Free Options On and Off Campus , a handy guide for OSU students produced by first year students in Ingrid Skoog’s Nutrition 199 class.